041A3673-1 is an end panel replacement kit. 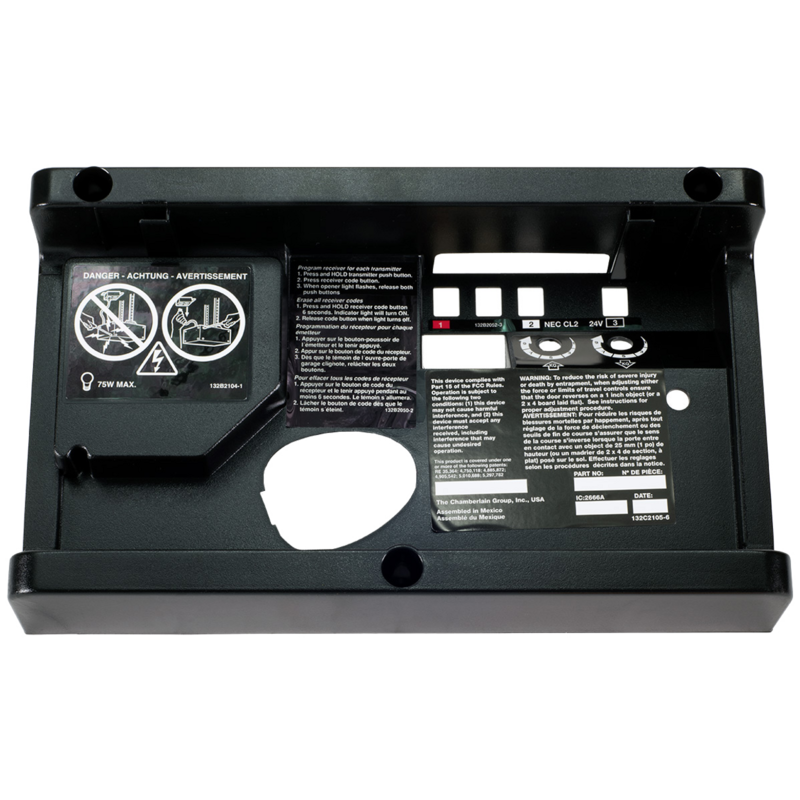 Compatible with various AC Belt drive garage door openers; made 1997 to 2005. Check the manual for your specific model number before ordering to ensure compatibility.